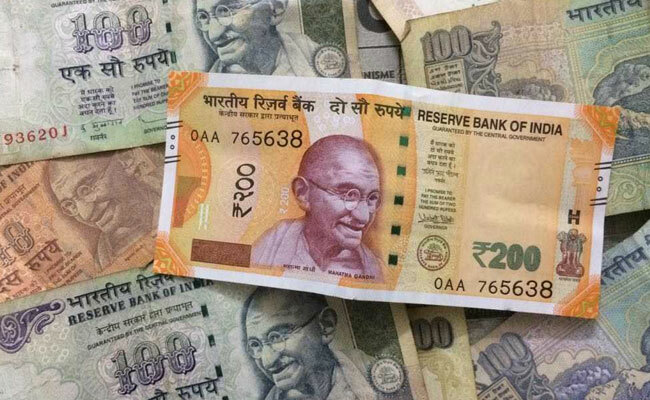 Mumbai: The rupee plunged by 36 paise to hit a three-week low of 67.98 against the US dollar in early trade today following strong demand for the greenback amid sustained foreign capital outflows. Besides, the dollar strengthening against other currencies overseas as the European Central Bank (ECB) pledged to leave interest rates unchanged until mid-2019, weighed on the rupee, traders said. Foreign portfolio investors (FPIs) sold shares worth Rs 1,372.84 crore yesterday, as per provisional data issued by the stock exchanges. Yesterday, the rupee had gained 3 paise to end at 67.62 against the US currency, cutting short its two-day decline.